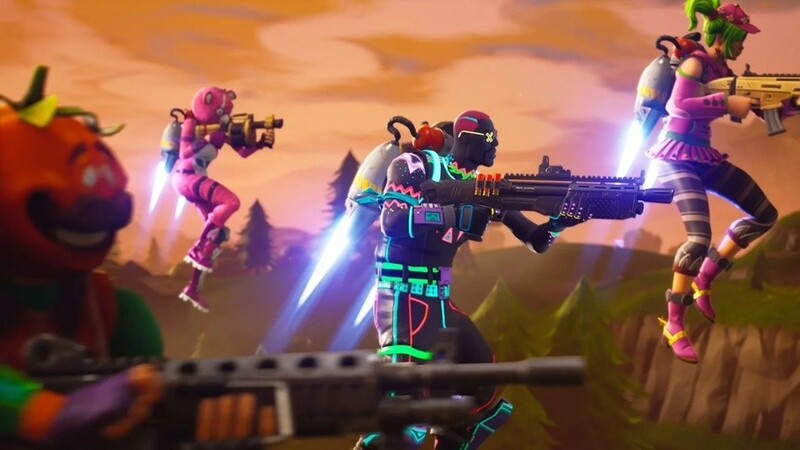 In December, Epic Games announced it would delay the release of Fortnite's account merge feature until early 2019. In case you missed the news, this feature aims to assist anyone who had been forced to create a new account on the Switch after Sony blocked all accounts that had been used on PlayStation. It also allows users to access all of their purchases, cosmetics, V-Bucks and win totals across every device. You’ll choose two accounts, first a Primary Account that you wish to continue using. Then you’ll choose a Secondary Account to merge and disable. Your secondary accounts Console Login (e.g. PSN, Xbox Live, Nintendo Online) will be instantly linked to your Primary Account. Two weeks later your Fortnite Cosmetic Items and V-Bucks will be transferred to your Primary Account. 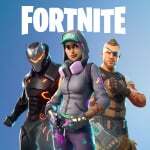 To get started, visit the official Fortnite website. Is this a feature you've been waiting to use? Do you at all play Fortnite on a regular basis? Tell us below. But what's the bad news?
" Do you at all play Fortnite on a regular basis?" lol-nope! I was just curious about how they are handling the merger. This sort of cross platform stuff is still fairly new and there aren't really any standards yet. This should have been done a fornite ago. This game is such an epic disappointment. never heard of Apex legends is it good? I saw its free also. @The-Chosen-one in my opinion it‘s free to play battle royale done right. Respawn had it launched the same day they revealed it. Instead of a big marketing stunt they put their ressources into a flawless launch, no lag, almost no bugs, 8 different characters, a roadmap with launch and more. I played it for like 5-6 hours and it didnt even feel like it. I was never the battle royale player. Pubg, fortnite or blackout couldnt hook me. But I always loved the titanfall universe. Maybe that is why I like it so much.